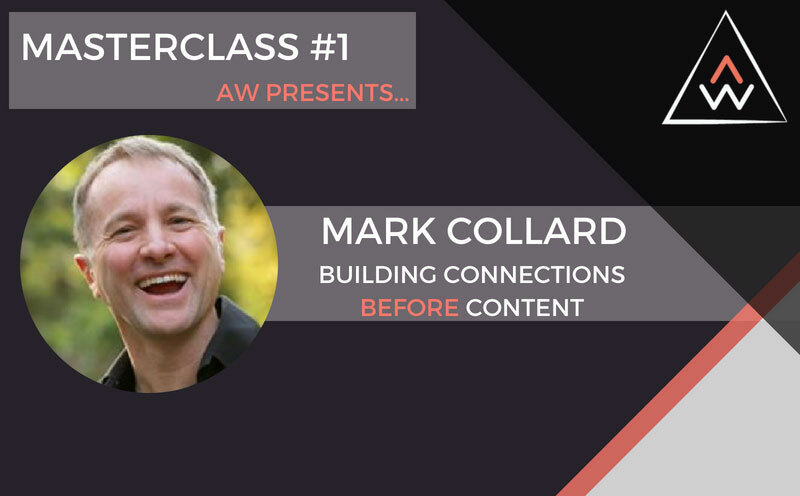 In our very first Masterclass, we are very excited to bring Mark Collard, renowned experiential trainer, speaker and author to Perth for ONE DAY ONLY to run his SERIOUS FUN – Building Connections Before Content workshop. Research clearly shows that programs which intentionally develop trusting & healthy relationships out-perform all other programs on so many levels- greater participation, stronger communities & extremely happy participants. If this is what you’re looking for, this workshop is for you. Anyone can lead a series of fun, outdoor activities. What matters most is how you leave people feeling at the end of your program. Offer ends 17 Aug 2018. Please be aware that these programs require a level of physical activity. Please advise if there is any reason you or your child will not be able to complete this or anything that can be done to support you to do so. Please understand that as Masterclasses fill to capacity we are unable to accept your registration and secure your place without payment of the registration fees. Until we receive payment a place cannot be held for you. Transfer to a future dated program can be an option where dates are available but must be made at least 4 weeks prior to the date of original masterclass. A $50 admin fee will be charged. Registration fees will not be refunded for cancellations made less than 2 weeks before the start of the camp. In the event of unforeseen circumstances, unsuitable weather conditions or low participant numbers we reserve the right to change or cancel programs. In the event that Adventureworks cancels or changes a program date a full refund or a future dated masterclass will be offered.